Western canon is a term used to describe a canon of books and art, and specifically a set with very loose boundaries of books and other art that, in general, have been most influential in shaping Western culture. The selection of a canon is important in educational perennialism. The process of listmaking -- defining the boundaries of the canon -- is endless. One of the notable attempts in the English-speaking world was the Great Books of the Western World program that grew out of the curriculum at the University of Chicago developed in the middle third of the 20th century. University president Robert Hutchins and his collaborator Mortimer Adler developed a program that offered reading lists, books, and organizational strategies for reading clubs to the general public. Starting in the 1960s, but growing considerably in the 1980s, classic books were attacked by various groups as being from "dead, white, Western men" and not representing the viewpoints of other people (i.e., most people in the world). 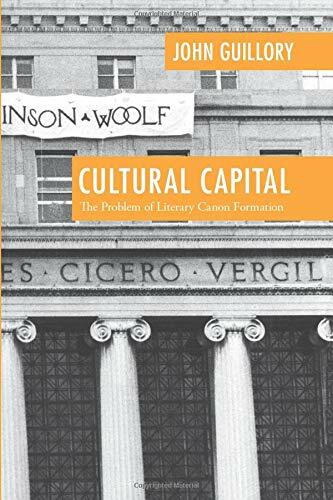 These groups advocated inclusion/study of all literature, sometimes to the exclusion of literature ordinarily placed in the traditional Western canon; this practice has been called "rewriting the canon." This trend continues strong in most universities, but has waned somewhat in its influence in recent years. Psychoanalysis, Freud, and the "Western Canon"